In its fifth year, the objective for this event, as always, was to help furnish retail and marketing leaders with the strategies and tools to build superior customer experiences. In addition to the RichRelevance leadership presenting, I’m so pleased to share that our EMEA Summit featured a stellar roster of thought leaders and world-class brands; and I wanted to share my insights related to this exciting event. 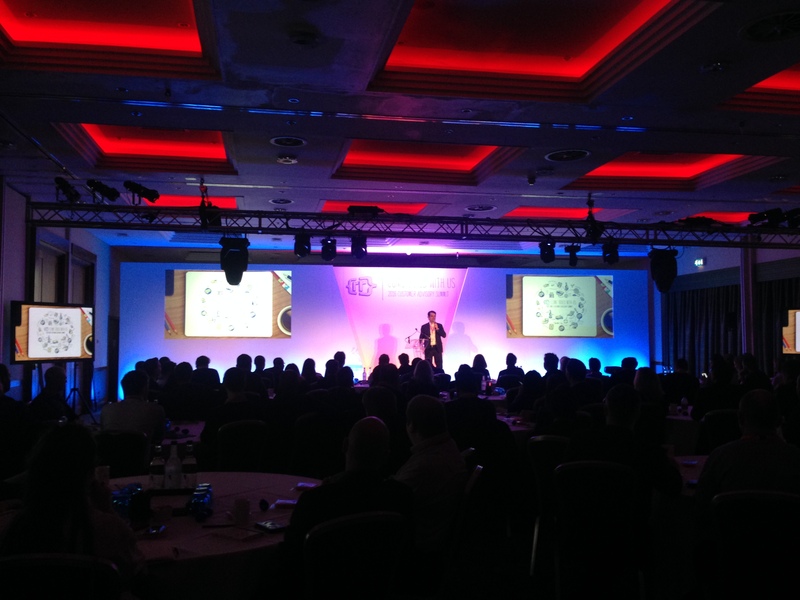 The EMEA summit featured keynote speaker Spencer Izard, Head of European Insights at IDC. Spencer spoke about differentiating through retail, which provided our retailers with further tools and information on how to use personalisation to innovate and transform their customer experiences. Additionally, well-known and influential retailers gave presentations about their successes using RichRelevance as their omnichannel personalisation partner. Marks & Spencer discussed why they chose RichRelevance Recommend™ and how RichRelevance helped them with a platform refresh. 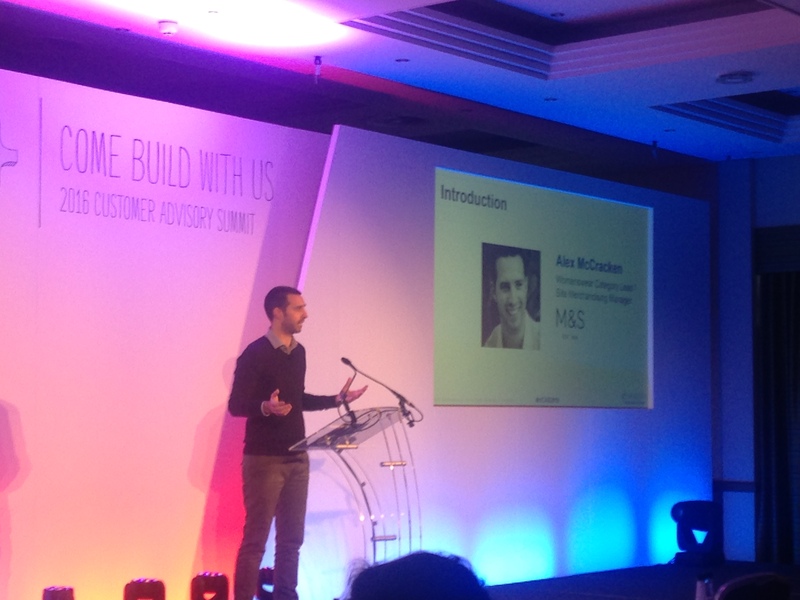 In addition, M&S provided insights about how they leveraged Client Excellence to drive sales, conversion and overall value. French retailer, Petit Bateau, talked about how they have successfully leveraged RichRelevance across their multiple websites, through email, mobile and offline. They also spoke about how they have started to build their own strategies to segment audiences and make more predictive recommendations to their customers. Saks Fifth Avenue presented the US retailer’s omnichannel strategy and showcased how Saks elevates the customer experience through leveraging Recommend. The event was supported by our partners Accenture, Hooklogic, Eagle Eye and Content Square all of whom contributed to the lively exchange of ideas, insights and learnings around improving customer experiences. Omnichannel personalisation is a top strategic priority for retailers because the customer experience has now become the new battleground for retailers. The resources at the event helped our clients learn how to best use the Relevance Cloud personalisation platform to elevate the customer experience in real time, at every touchpoint, and compete based on a unique view of what is possible from their brand. The Customer Advisory Summit is a gathering of leaders to share common insights, knowledge and best practices for designing customer experiences across channels with personalization at the centerpiece. In addition to the RichRelevance leadership presenting, many of our customers presented their own experiences with integrating RichRelevance’s personalization suite of products and services into their businesses. I wanted to share a quick summary related to this inspiring event. Additionally, influential retailers gave presentations about their successes using RichRelevance as their omnichannel personalization partner. Rakuten, the third largest ecommerce company in the world, discussed how they partnered with RichRelevance to reach the top. Rakuten outlined the results achieved with RichRelevance Hill Climbing, Advanced Merchandising and Recommend™ to accomplish their key performance goals. Stage Stores spoke about how they partnered with RichRelevance to achieve the perfect storm of positive results leveraging personalized product recommendations to outshine their key performance goals. L’Oreal spoke about how personalization helps them with their vision of Beauty for All. They spoke in more detail about their success using Engage™, the personalized content software from RichRelevance with their Clarisonic brand as featured in this recent case study. Clarisonic achieved a 24% increase in revenue per session through the Engage implementation. SHOES.COM also provided a case study discussing their vision for personalization, challenges and successes. SHOES.COM talked about how they anticipate demand through personalization leveraging RichRelevance Recommend and Discover™. SHOP.CA, the largest Canadian online marketplace, talked about how they are a power-user of the Relevance Cloud™ and how they utilize the full suite of RichRelevance solutions. SHOP.CA spoke about how they personalize their customer’s shopping experience across multiple touchpoints including email, online all the way to the call center. Lastly, Saks Fifth Avenue spoke about their omnichannel strategy and showcased how Saks elevates the customer experience through leveraging RichRelevance Recommend. Their use case outlined how RichRelevance was tested against their own personalization algorithm. As customer experience emerges as the new battleground for retailers, omnichannel personalization is a top strategic priority. 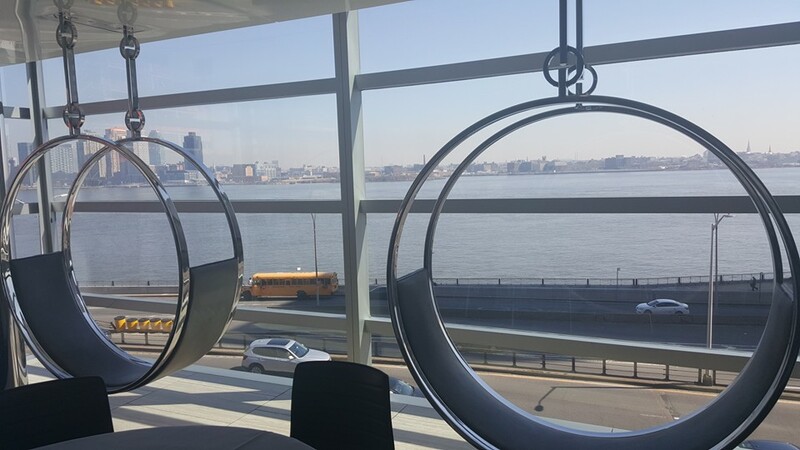 This event provided an energetic exchange of ideas, insights and learnings to help our customer community shine while improving their own customer’s experience. Lastly, the resources at the summit helped our clients learn how to best use the real-time capabilities of the Relevance Cloud personalization platform to enhance the customer experience at every touchpoint — competing based on a focused view of what is possible from their brand. San Francisco, CA — February 22, 2016 — RichRelevance®, the global leader in omnichannel personalization, today announced its 2016 Customer Advisory Summit Series in its EMEA and Americas regions. This invitation only series includes events in the UK on February 23-24 and New York City on March 9. The Summits are the only forums dedicated exclusively to omnichannel retail personalization. The EMEA event features keynote speaker Spencer Izard, Head of European Insights at IDC, as well as customer presentations from Marks & Spencer, Petit Bateau, Shop Direct and Saks Fifth Avenue. Forrester Principal Analyst Brendan Witcher will keynote the Americas event, which also includes customer sessions from L’Oreal, Rakuten, Shoes.com, Shop.ca and Stage Stores. Customer Advisory Summit attendees will also have direct access to the executives and product team leaders behind driving the independent Relevance Cloud™ personalization platform. This includes opening remarks from RichRelevance Chief Executive Officer, Eduardo Sanchez (formerly of MicroStrategy), and a product roadmap overview with retailer case studies from RichRelevance Chief Product Officer, Mahesh Tyagarajan (formerly of Walmart Labs). Event partners include leading companies who integrate with the Relevance Cloud personalization platform, including HookLogic, Accenture, Eagle Eye and Content Square. Fall conference season is in full swing, and last week’s Shop.org is always one of the biggest of the bunch. Partner Nikki Baird and I spent two solid days in Philadelphia to take it all in. And normally that would be easy to report out. But here’s the thing. It was hard to get a read on the true feel of this year’s show. I’d be remiss to comment on the content of the conference portion of Shop.org, as both Nikki and I were only able to catch the opening day keynote session, featuring QVC’s Mike George. It was an excellent conversation to listen in on, and if it was any indicator of the rest of the agenda, proves NRF’s commitment to seriously upping the content portion for all of its events in recent years. San Francisco, CA – September 22, 2015 — RichRelevance®, the global leader in omnichannel personalization, today announced the debut of “Rethink. Reimagine. Reinvent. Retail.” at the Shop.org Digital Summit 2015 in Philadelphia from October 5 – 7, 2015. This includes first-ever access to RichRelevance’s enhanced Omnichannel Lab in the RichRelevance booth; 1:1 consulting with a RichRelevance expert as part of Shop.org’s “The Doctor is In” program, and an invitation-only event co-sponsored with Starmount, HookLogic and Accenture. 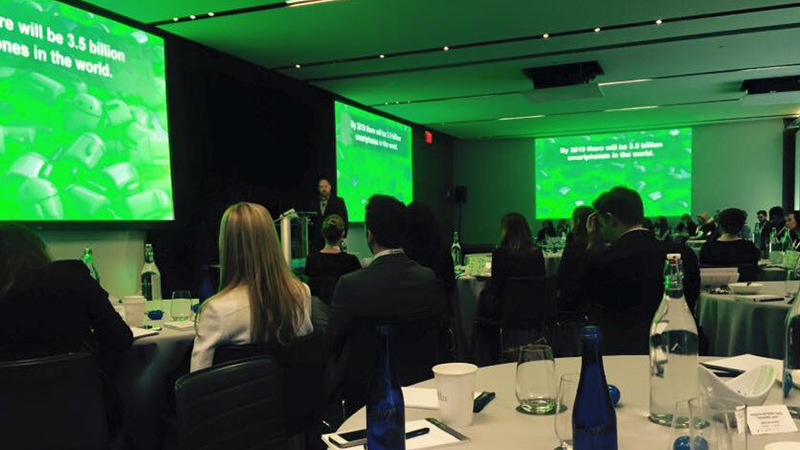 Shop.org Digital Summit 2015: Reinvent. Rethink. Reinvent. Retail. As part of the new initiative, RichRelevance will offer Shop.org attendees access to new research and benchmarks from L2 (Intelligence Report: Omnichannel 2015) and Forrester Consulting (Total Economic Impact: Omnichannel Personalization) at RichRelevance booth #908. Click and Collect: Integrated online and offline data power personalized experiences for shoppers at every touchpoint. Guided by mobile recommendations, a shopper completes a purchase on her device at a convenient moment. She chooses to collect her items in store, where a kiosk offers additional product recommendations and showcases related items based on her unique shopper profile and context. Clienteling: Omnichannel data provides a 360-degree view of customers’ shopping behaviors and preferences, so that associates can more effectively engage each shopper in the store. RichRelevance’s powerful Relevance Cloud personalization platform seamlessly integrates with the Starmount mobile customer engagement and POS solution to provide data-driven recommendations for associates. In a demo featuring Urban Outfitters, a shopper can check out anywhere in the store, and the associate can access their customer profile, which includes purchase history, loyalty data and wish lists, along with personalized recommendations in order to provide a more engaged — and profitable — shopping experience. Consumer Control: Shoppers can easily take control of their personalization for a more relevant experience. Using a mobile API into the Relevance Cloud, retailers can integrate their mobile app with customer profiles and inventory in real-time. Upon opening the app, a shopper receives swipe-able images of categories, brands and products to rate thumbs up or thumbs down. Preferences are filtered back into the system where they power the most relevant recommendations, content and offers across web, mobile and store. In addition, Director of Solutions Engineering Bertrand Gouffault will participate in the “Doctor Is In: One-on-One Website Critiques,” offering attendees unique access to expert consulting on a range of areas including customer experience, omnichannel strategies and merchandising. Interested retailers may sign up for a session here. For the 5th year, RichRelevance will also co-host Chillapalooza—an invite-only event for retailers—with co-sponsors Starmount, HookLogic and Accenture. This networking opportunity will feature beverages, light appetizers and massages, and takes place at Field House on Tuesday, October 6.